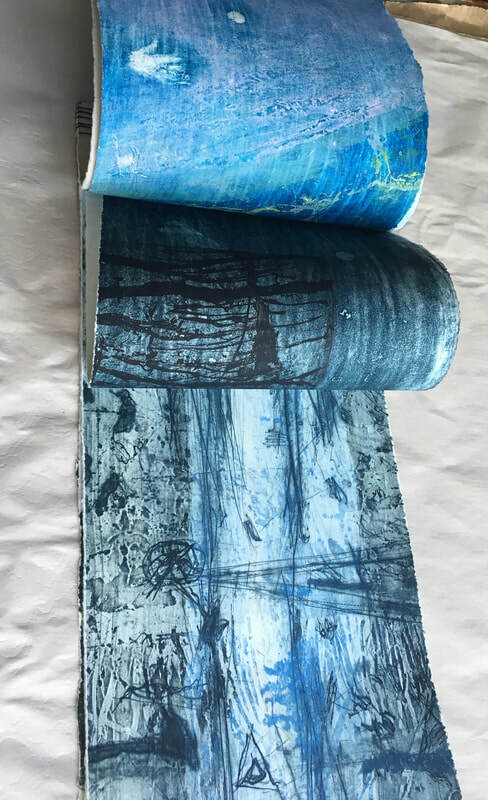 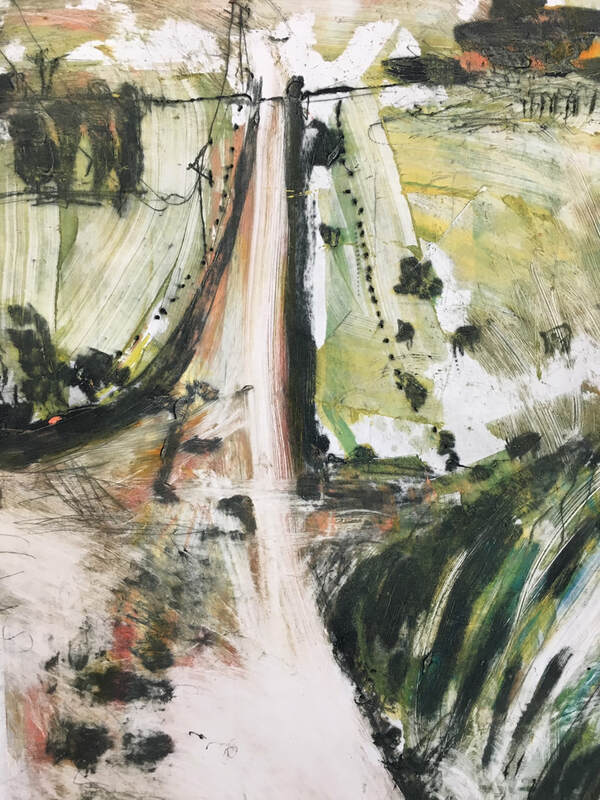 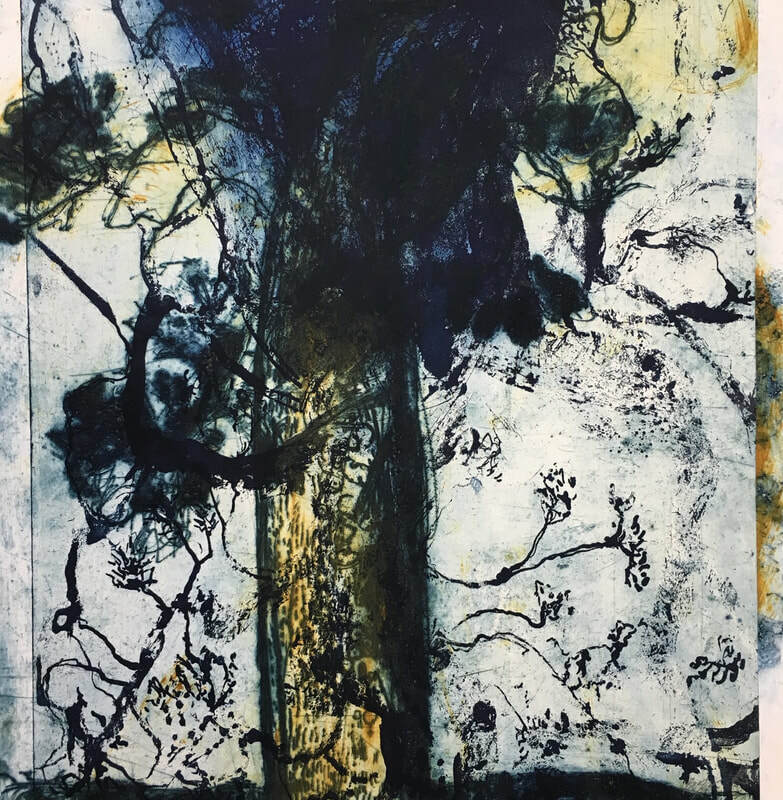 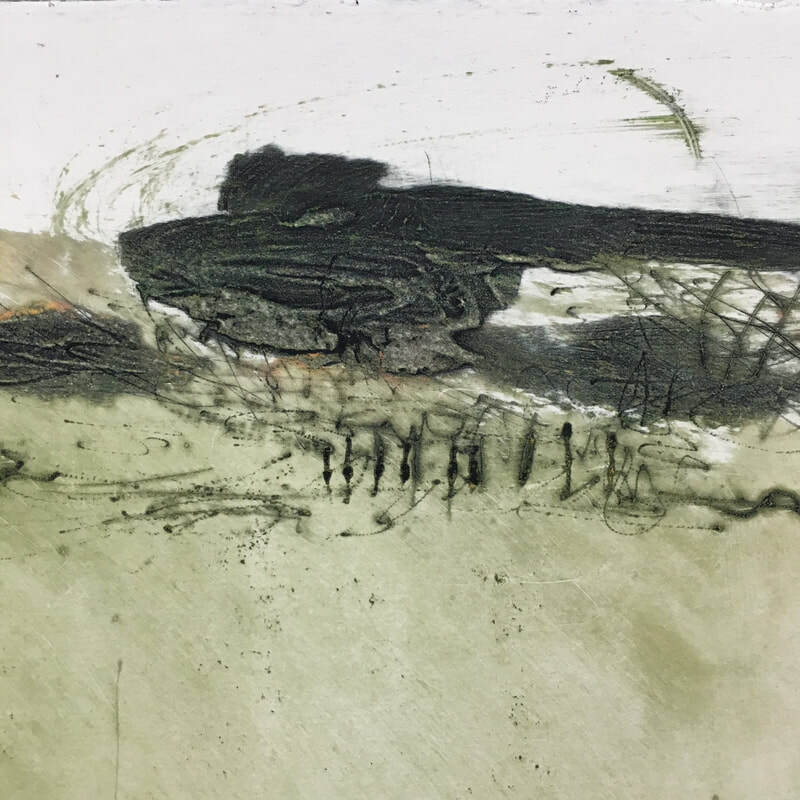 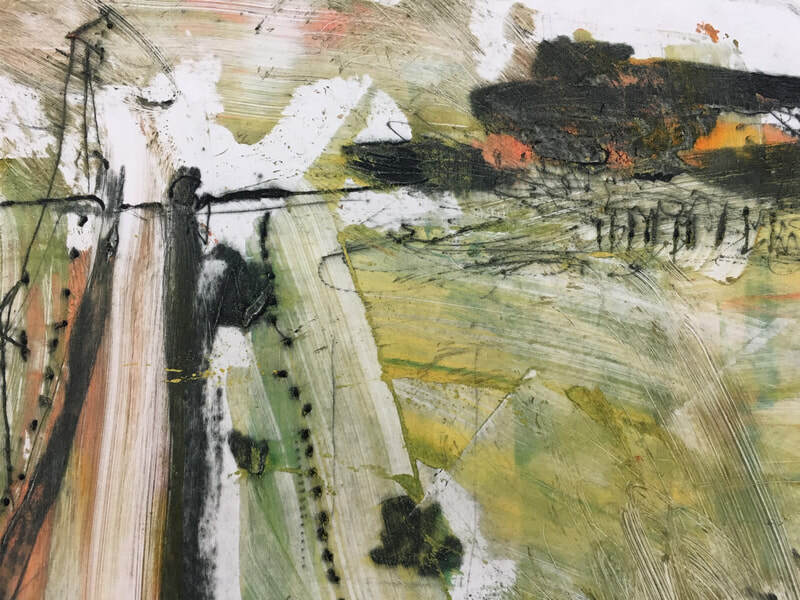 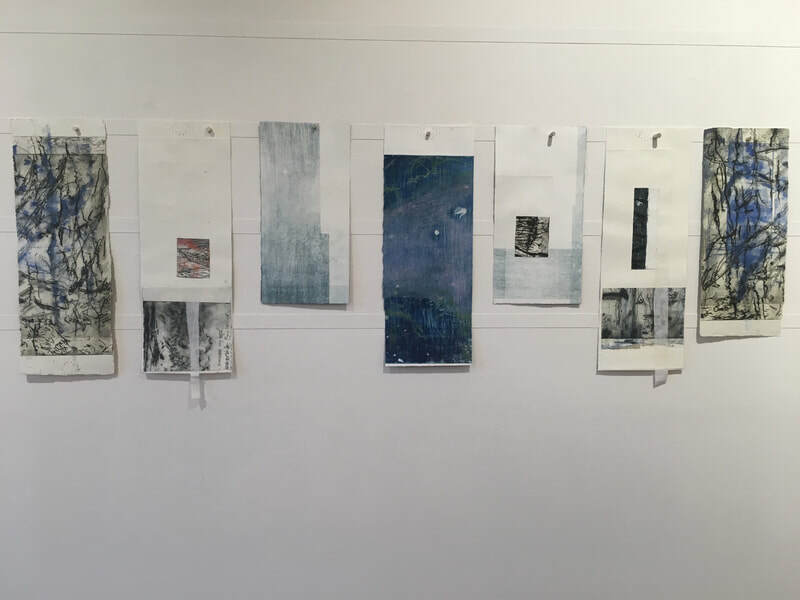 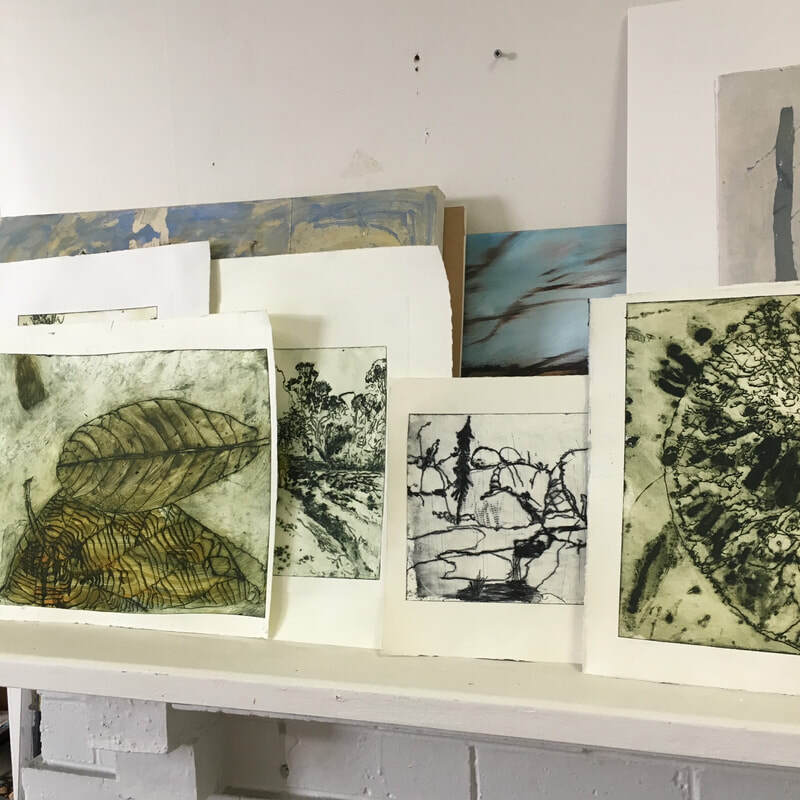 Bronwyn Rees has been a studio artist at the Firestation Print Studio for many years and has taken many workshops there in addition to Queenscliff Workshop and Gallery, South Australia, and Cairns Inkmasters. 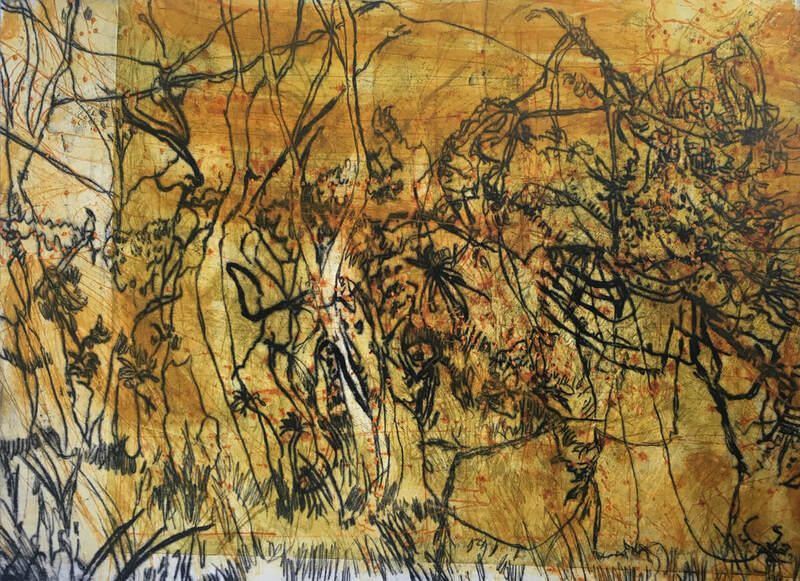 She has been specialising in plastic plate for the last five years in order to push the experimental possibilities of the medium. 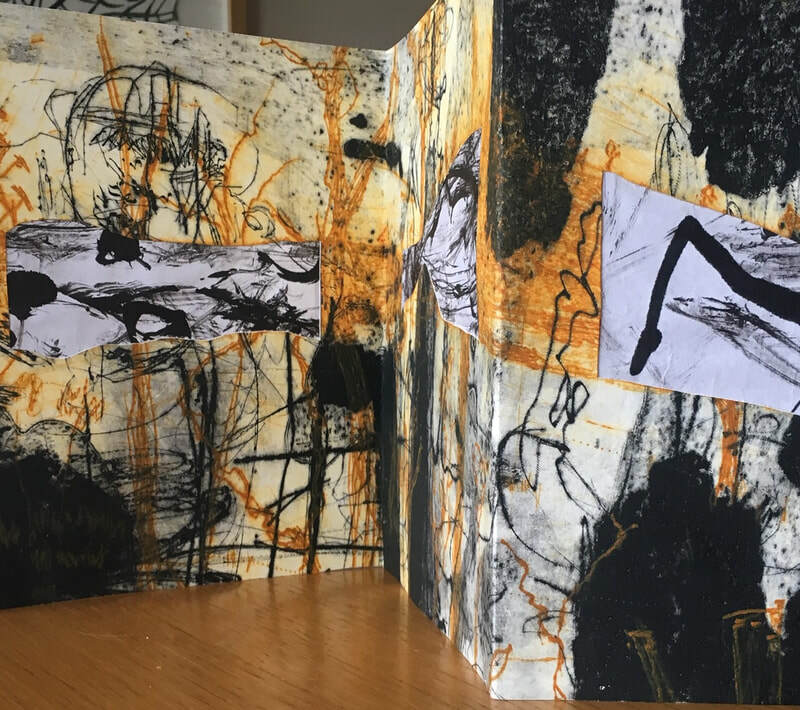 Her passion is artist books and her work is in the collections of the National Library of Australia, Manly Library in Sydney, Mitchell Library NSW, Monash University Library and State Library of Victoria and the private library of Monica Oppen “Bibliotheca Librorum Apud Artificem” dedicated to artist books.